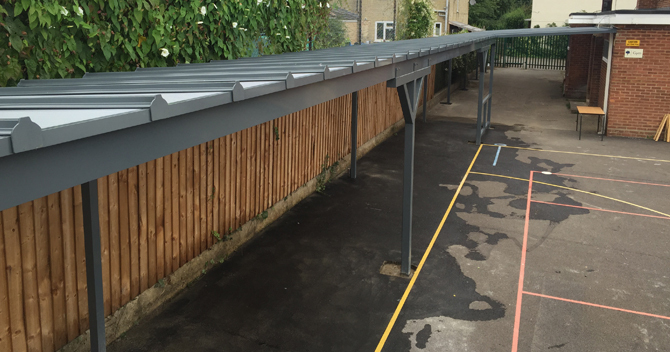 Cantilever, curved or lean to canopies perfect for use in schools, colleges and nurseries. Ideal for protecting students from harmful UV rays whilst encouraging outdoor activities. Providing safe and secure buggy storage solutions, keeping prams and buggies dry and tidy. 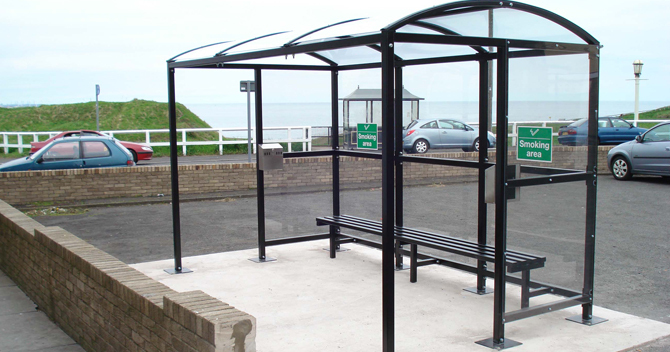 Perfect for keeping people dry and sheltered in entrance areas and when moving between buildings. 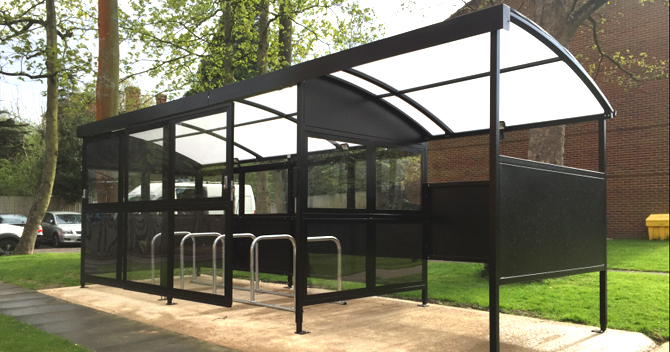 Durable and cost effective solutions for keeping bicycles safe, secure and protected from all weather. Versatile solutions for keeping people sheltered and dry in any public waiting or meeting areas. Custom built smoking and vaping shelters to keep building entrances clear and tidy. Bring the outside inside with our range of stylish domestic canopies and garden rooms. 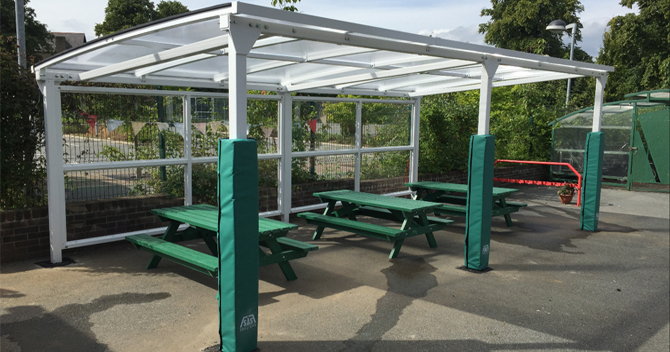 At SAS Shelters we manufacture and supply a wide range of school canopies, bespoke shelters, Awnings, canopies, street furniture and covered walkways. 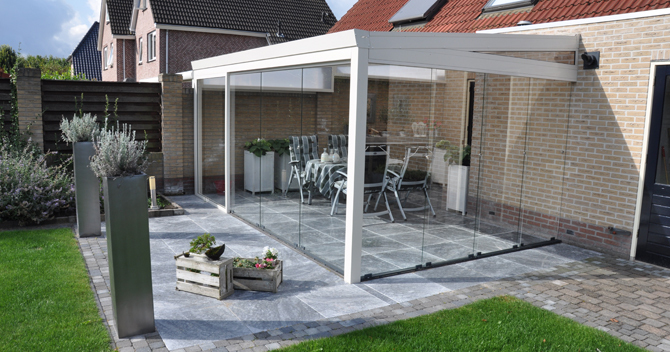 We offer the complete service from the supply and manufacture to installation, backed by years of industry knowledge and expertise. Just dropping you a message to say - Thanks! The scooter stores are excellent, well made, rugged, I'm sure they'll be able to stand the rigours of Key Stage 1 when they return on Wednesday! Thanks for a pleasant transaction from start to finish, I've also attached a couple of pics for your records. We are delighted with our new buggy shelter. SAS Shelters were helpful throughout the process from planning to installation, giving expert advice on the type of shelter best suited to our requirements. 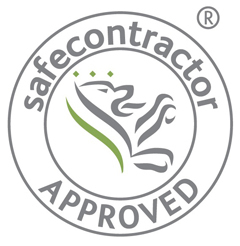 They kept us fully informed regarding groundwork's and installation dates. Very robust, well-made product at a good price. A nice friendly company to do business with!!!!!!! The children and staff are absolutely thrilled with our new outdoor canopy that provides a fit for purpose learning environment without any compromise. I had full confidence in SAS Shelters from our first meeting. Once onsite, the team were efficient, friendly and appropriate with staff and maintained a safe and tidy site at all times. 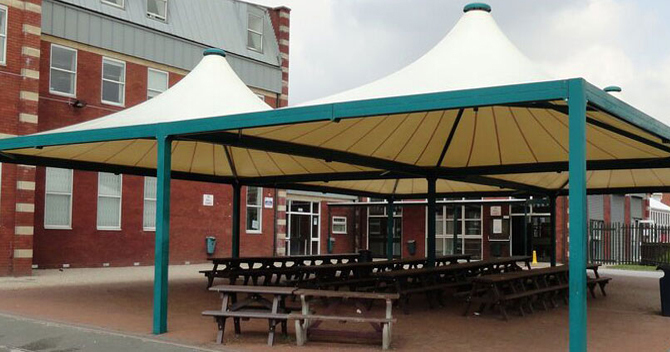 Our school canopies and custom built shelters can be tailored to your individual requirements so you have the right product with a perfect fit for its intended purpose. As a family run business, we have over 50 years of experience in manufacturing and steel fabrication and have built up a reputation for delivering quality workmanship and practical solutions, all manufactured to Standard BS 5950-1990. 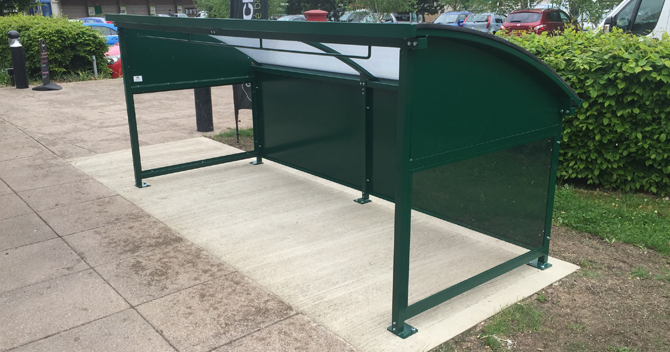 Over the years our product range has expanded to include a full range of school canopies and bespoke shelters including cycle shelters, buggy shelters and smoking shelters, all built to be sustainable and long lasting. 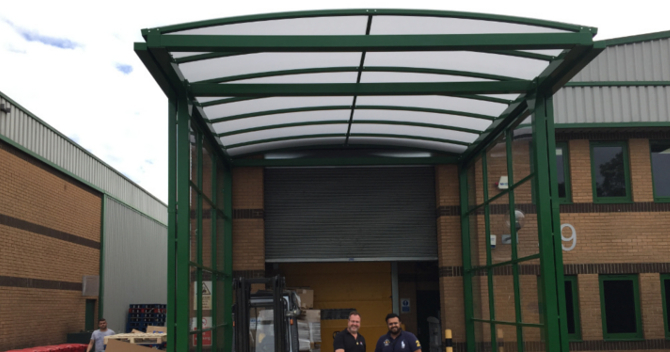 Our full product portfolio also includes garden and patio awnings, canopies, sail shades, street furniture, bollards, security fencing, railings and much more. We offer a variety of services to colleges and schools like parent waiting areas, playground shelters, school canopies and covered walkways, designed to protect children from rain and harmful UV rays. As well as the public and commercial sector we offer a good range of products to the domestic market. 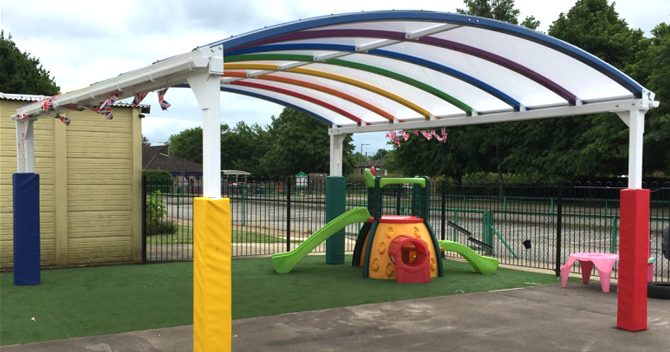 From Play Equipment, Car Ports, Lean-to Canopies, Awnings, Sun Shade Solutions, Railings, Gates and Groundwork's. For more information on our custom built shelters or to arrange a free on-site survey, Contact SAS Shelters today on 01582 665096.